His aim? 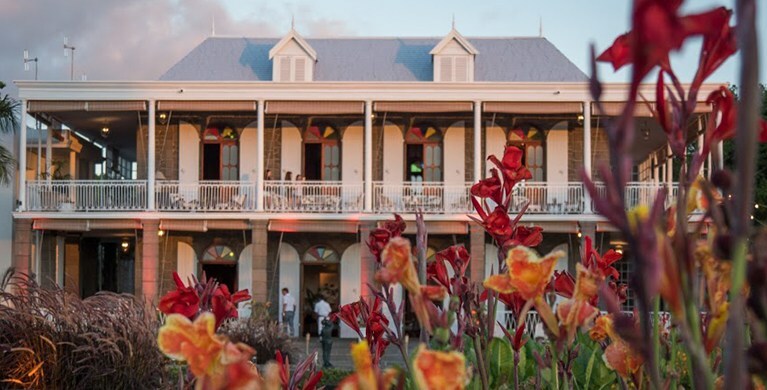 To attain a certain osmosis––with the Mauritian chefs, the other items on the menu and even the architecture of the place. “The garden, the colours, the smells… all these inspired my creations. I wanted to take what was outside and bring it inside,” explains Toutain. He designs a summer menu that is highly creative, almost experimental. 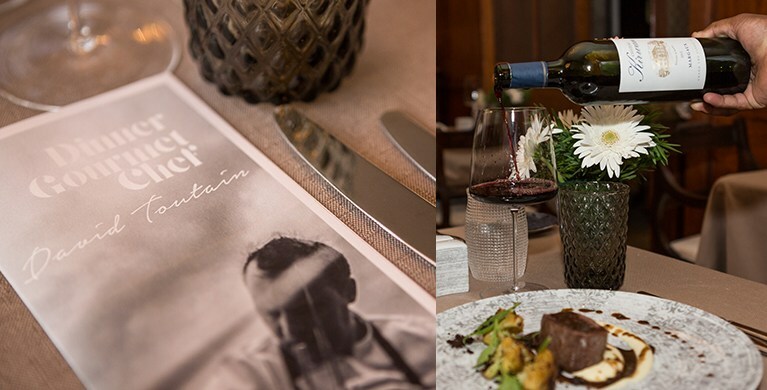 Toutain is of that generation of young cooks who defy the norms and break the rules. 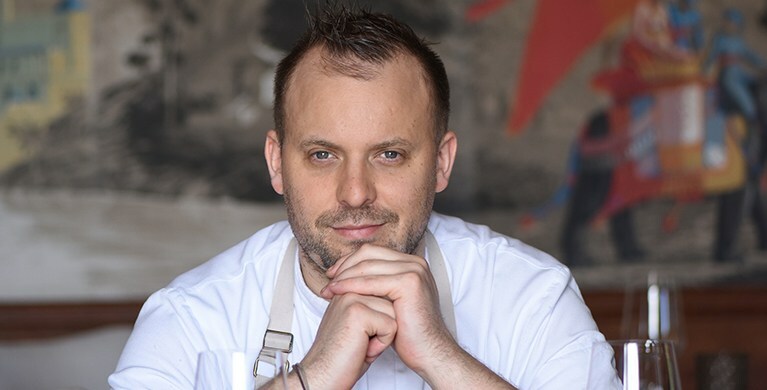 After training in some of the most lauded kitchens––Bernard Loiseau, Marc Veyrat and Alain Passart (who instills in him his love for vegetables)––Toutain opens his own restaurant in Paris, which earns him his first star and a slew of awards and accolades. The twelve dishes the rising chef composed for Heritage are eclectic and inventive, poetic even. Toutain practices a sort of locavorism, sourcing his produce, fish and game from the nearby hills and river, and even the château’s gardens. The result is downright magnificent: cumin caramel, venison with a chocolate sauce, a bergamot flavoured crème brûlée, a brittle made using the famous Mauritian peanuts. Pair this with a magical setting and you’ve got yourself an unforgettable meal. 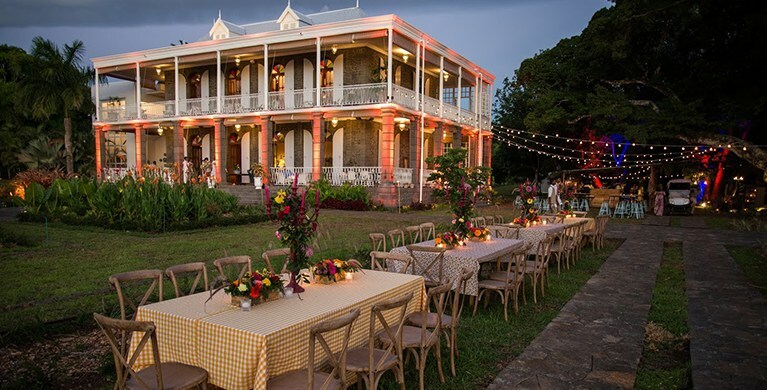 While there is no shortage of fabulous restaurants across the domaine, there is something particularly spectacular about dining in an edifice where old meets new, where the island’s colonial past meets upscale, modern cuisine. 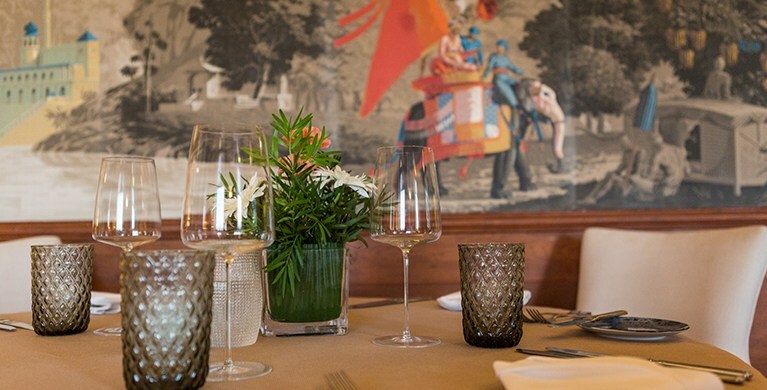 The restaurant, open to both hotel guests and outsiders, truly sets itself apart.